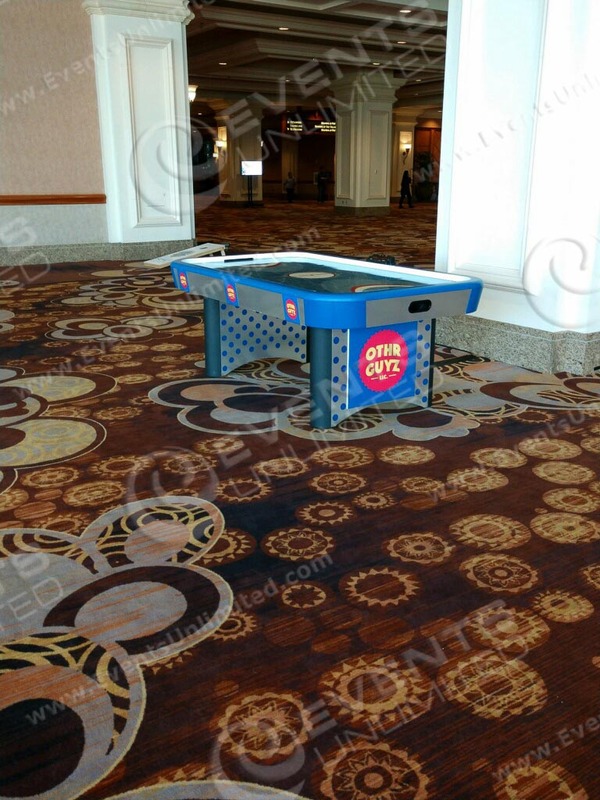 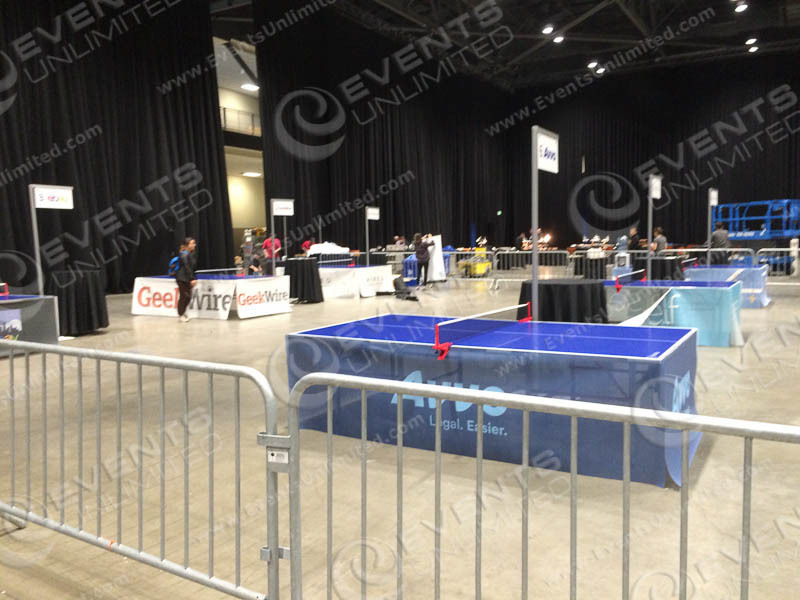 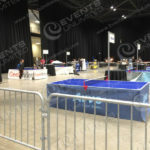 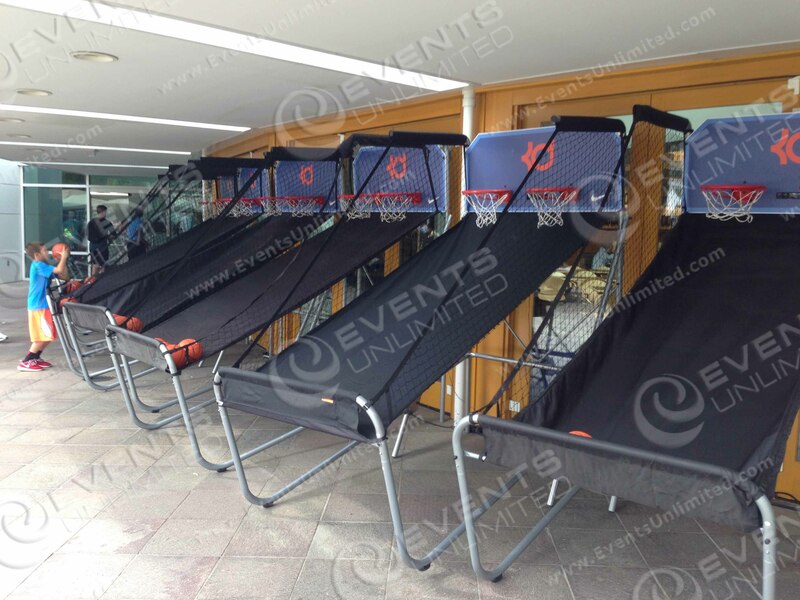 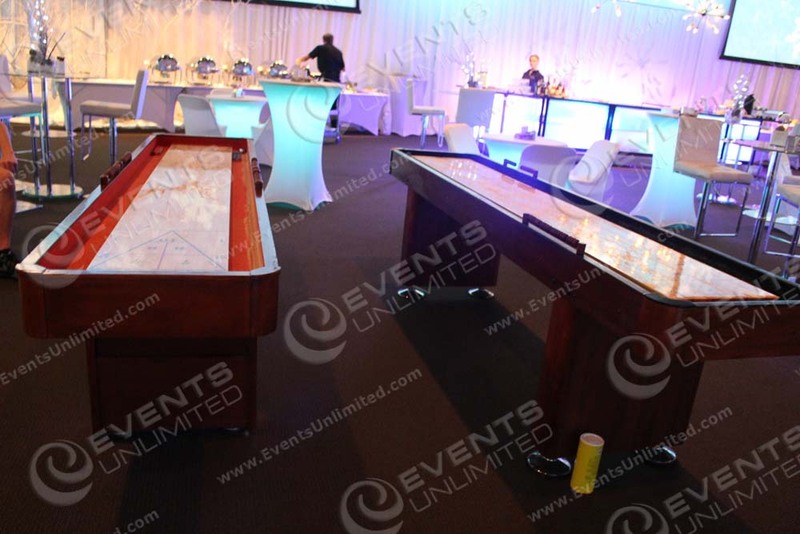 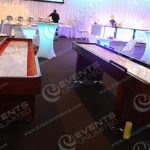 Events Unlimited has provided table game rentals to countless special events. 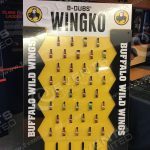 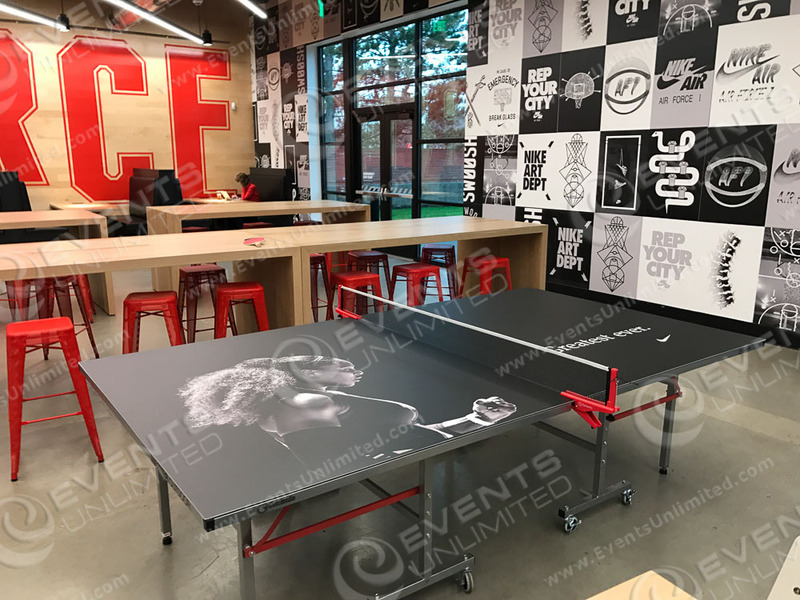 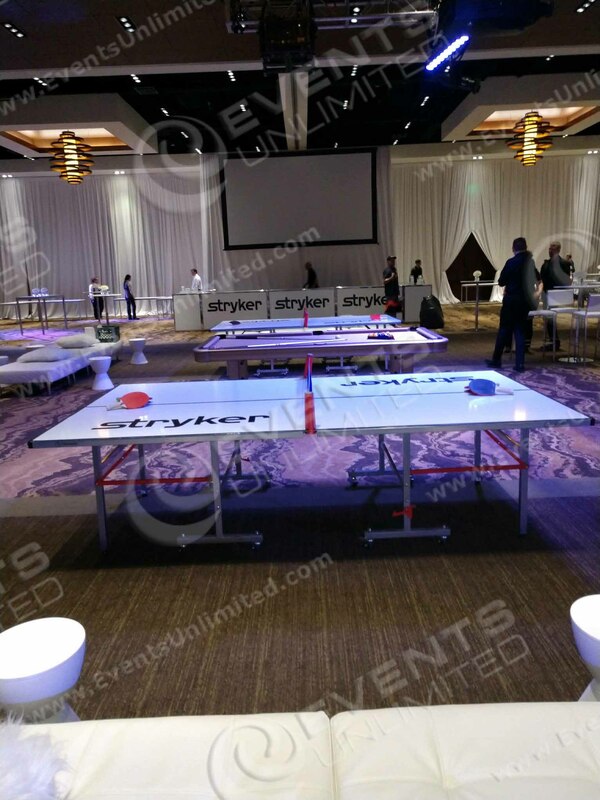 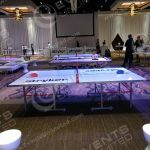 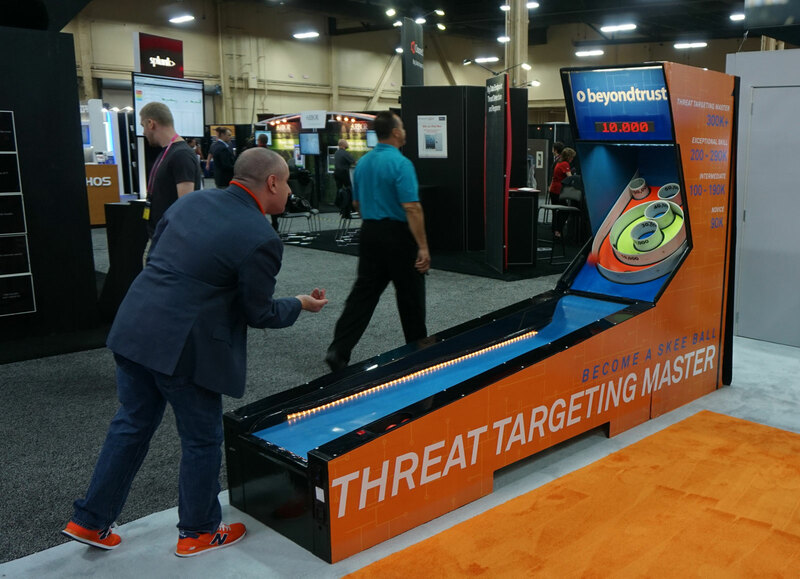 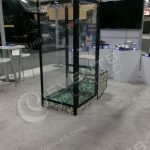 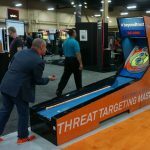 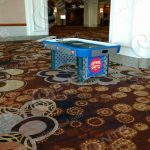 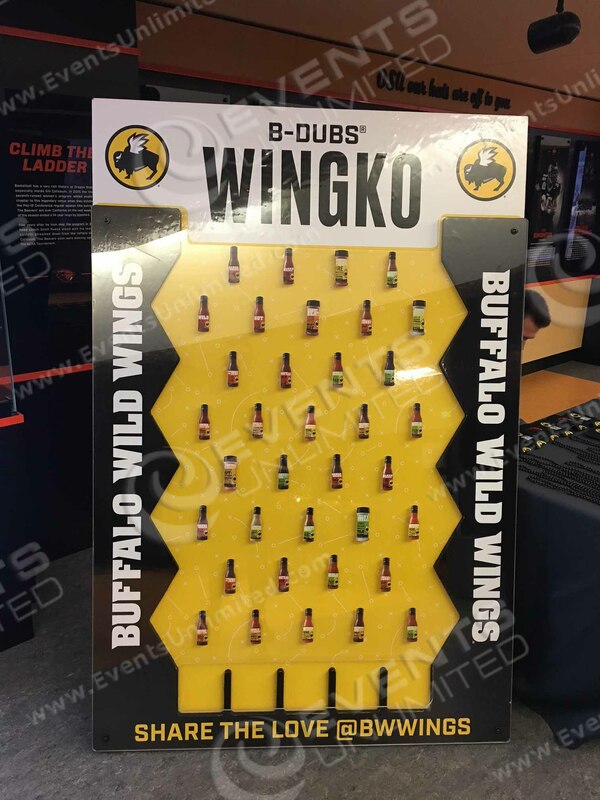 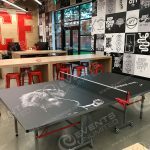 If you are looking for a custom branded ping pong table in Las Vegas, an air hockey table with your logo on it in Seattle, a branded shuffleboard table in Portland- We can help. 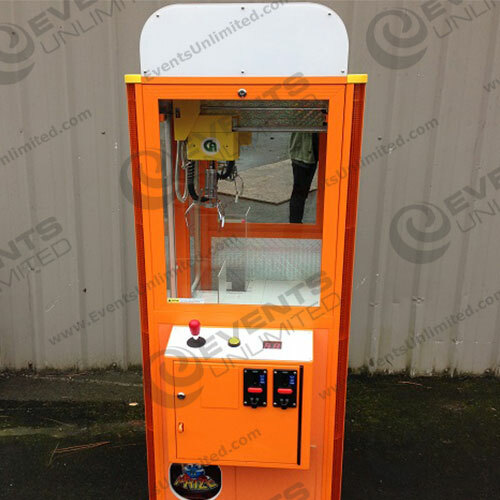 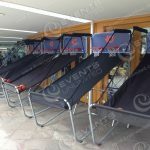 We have branded all kinds of games and activities. 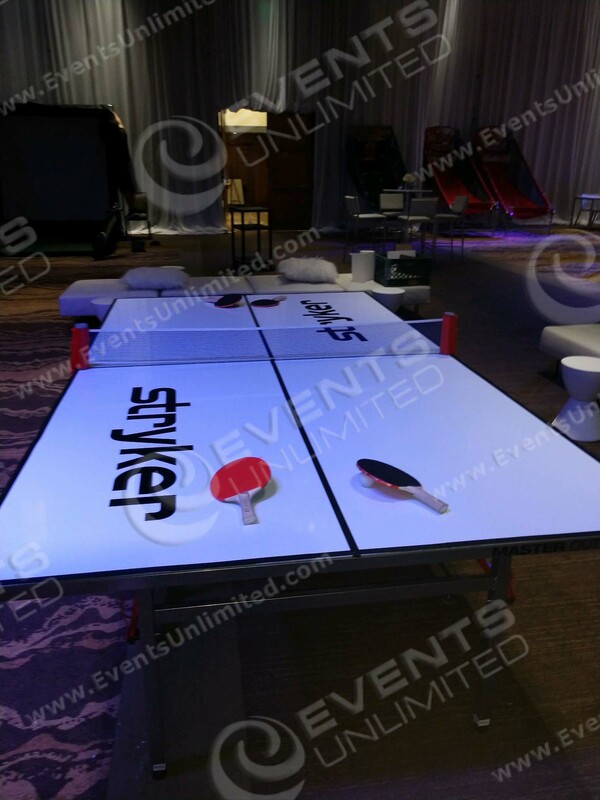 Our custom branding capabilities have been utilized by event planners, marketing/promotional teams, corporate customers and more. 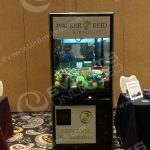 Scroll Down to see some examples- or contact us today! 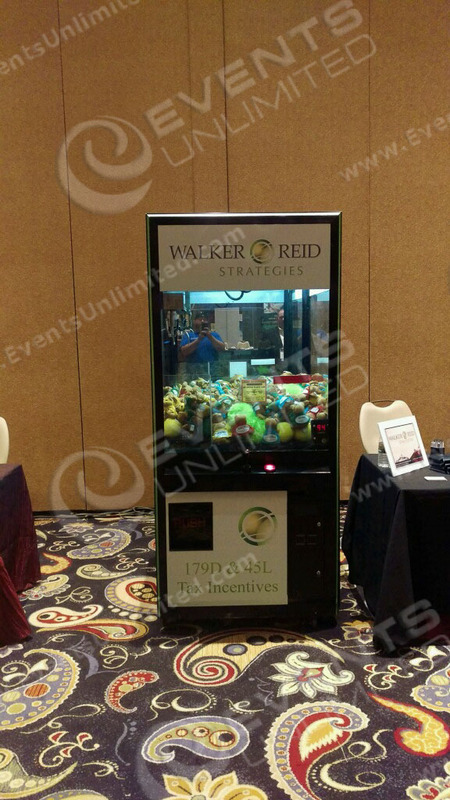 Branded Games and Activity Solutions. 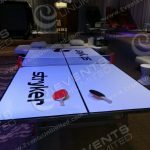 We can offer a branding solution for just about anything. 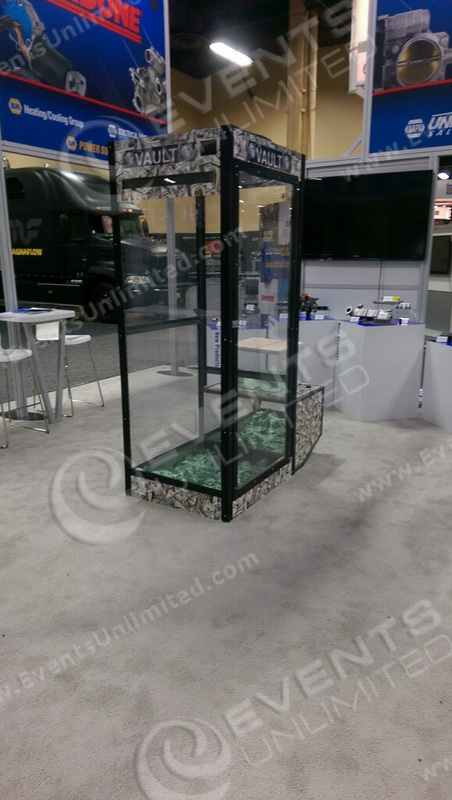 If you are looking to achieve something you have never seen done before, our customization team is here to help. 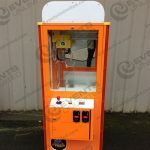 For more information – contact us today, and let us know how we can be of service.